Whether you’re a budding artist or an avid photographer, canvas is the ideal material to print your work on. It will last for years and you can enjoy exceptional print quality thanks to the natural fibre of the canvas and the high definition used in modern printing processes. Naturally, you can use digital design as well as hand drawn art. 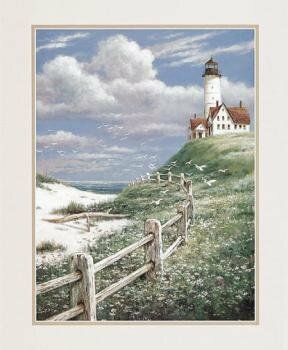 Virtually any type and style of picture can be used to create canvas prints. Maybe you’re not the artist in the family. Celebrate and show off your child’s creativity by converting one of their masterpieces into a display for the nursery, their bedroom, the playroom, or even the living room. Canvas prints really are versatile items that can be used to decorate and customise any area of the home or even the office. They’re a great opportunity to show off your children’s imagination while letting yours run wild too. The problem with dream holidays or once in a lifetime trips is that they can all too soon become a distant memory. In order to help you remember your latest adventure, why not pick your favourite holiday shot and have it converted into a canvas print and hung on your wall? You’ll be able to relive the memories every time you step into the room. Choose a selection of favourite pictures and have them converted into a professionally created photo montage before being printed. Another effective use of canvas prints is using photos of people. Looking for the perfect anniversary gift? Then why not have a wedding picture updated and printed on canvas? Simply pick your favourite wedding picture and let the canvas printing service scan it for you, remove some of the more obvious blemishes and then have it printed on a stretched canvas. The effects are incredible and the romantic canvas print will last for a lifetime. As well as pictures of couples, canvas prints are a superb way of celebrating the family. Use an existing family portrait, have one professionally done, or take your own high definition picture. If you can’t get the whole family together then this is another good opportunity to create a montage print using pictures of each family member. Let’s be honest; we’re not all professional artists or photographers and the professionals are professionals for good reason. Got a favourite oil painting or masterpiece that you want hung in your own home? Download a copy of it and have that printed on canvas. 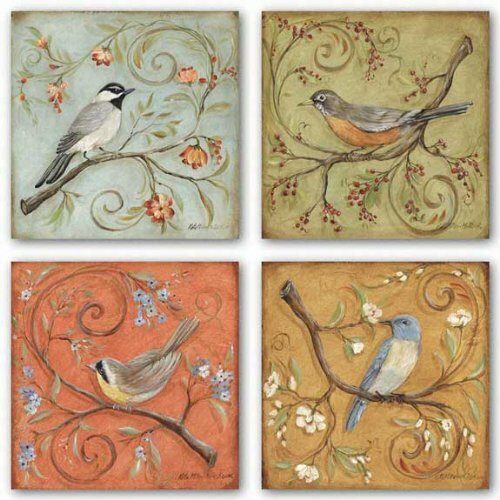 You can even have it printed over several canvases to make it a little more unique and to give you exactly the look and feel that you want in your home. 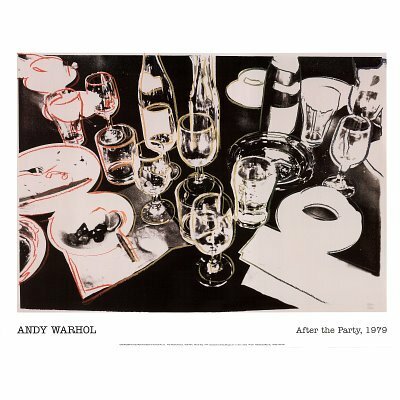 Andy Warhol After The Party Pop Art 16×20 Specialty Prints Art Poster Print by Andy Warhol, 19×13 is digitally printed on archival photographic paper resulting in vivid, pure color and exceptional detail that is suitable for any museum or gallery display. Finding that perfect piece to match your interest and style is easy and within your budget! Each print measures 8×10 inches. The perfect size to mat and frame. This listing is for the two 16×20 Lighthouse pictures you see pictured. Both Prints are by Artist T. C. Chiu. These prints look great framed and they work well in any room. 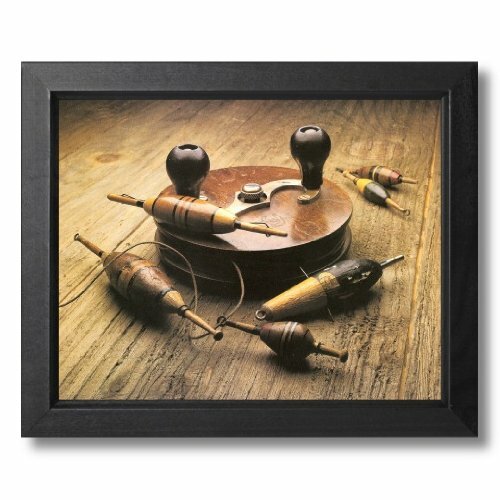 This beautiful framed art goes well in any room. 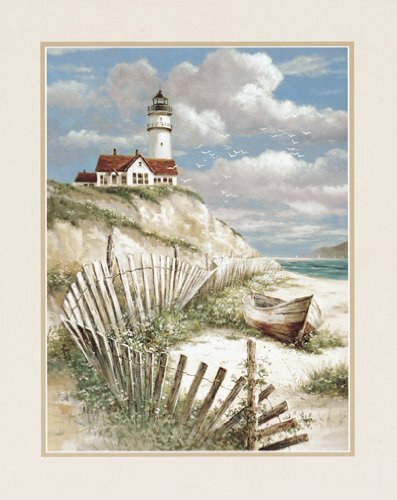 Artwork and frame are manufactured in the United States by Art Prints Inc. using quality materials such as premium grade A solid hardwood, tempered picture frame glass, and high quality acid free lithograph art paper. This set retails in galleries for 0.00 or more. 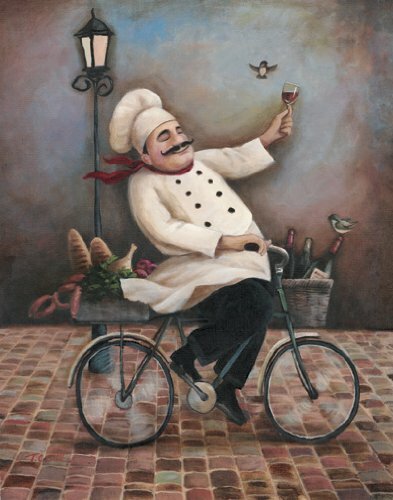 The price is for all 4 jolly chef art prints pictured. Each print measures 8×10 inches. These prints are sure to add life to any kitchen. Thanks for looking! The Last Supper print by Leonardo da Vinci is an influential painting by one of the world’s greatest artists. This article uncovers information on The Last Supper and discusses Da Vinci’s career in detail. The painting shows Jesus Christ, the Christian icon, in the last few days of his life as he sits around with friends in a scene included in Christian biblical writings. The exact verses have becoming much more frequently studied because of this and other paintings that have become famous since. After the influential power of Da Vinci’s painting had sunk in there were to be further versions of the work over many centuries by artists such as Andy Warhol, Salvador Dali, Titian, Simon Ushakov, Jacopo Bassano, Palma il Vecchio, Tilman Riemenschneider and Tintoretto. Alongside The Last Supper there were also many other great inventions, prints and drawings by Da Vinci which included Female Head, Vitruvian Man, The Virgin of the Rocks (The Virgin with the Infant St. John Adoring the Infant Christ), Mona Lisa and Flying Machine. To conclude it is clear that The Last Supper will remain one of the world’s most respected murals and it also makes an excellent choice for those looking to add a classy looking traditional print to their homes or offices. The original is best suited to most homes that have a traditional styled interior but can suit others reasonably well too, and is best with a large frame to offer a grand finish to match the qualities of the original. Van Gogh prints make great items to add to your home because of the style and creativity that they possess. 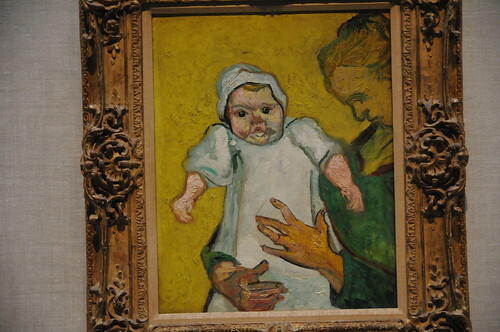 This article will discuss the qualities of Van Gogh prints and examine some of the artist’s best paintings. 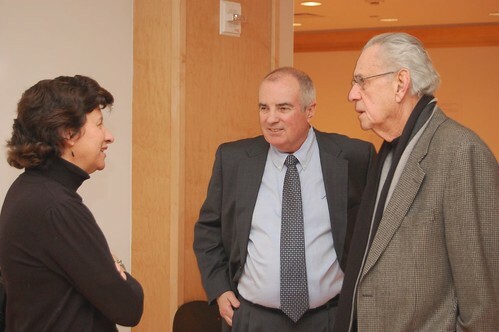 There will also be consideration of the best types of print products to fit the style of this painter. The post-impressionist nature of Van Gogh‘s work makes it ideal for your home because of the clear, contrasting colours used and the boldness of imagery which replaces simple reproduction of detail. No-one can match Vincent in his own techniques and methods, and his work will always be very much his own. Because of the reliance on personal expression rather than fine detail even small versions of Vincent‘s originals still retain a decent level of charm and interest to the viewer, making his paintings highly suitable as prints regardless of the size chosen. Stretched canvases and tapestries make up alternative options and viable choices for people looking to get hold of larger versions of the originals, with some going as far as ordering handmade reproductions in oil on canvas. During his career, paintings were produced by this Dutch master in many different locations as he moved around the Netherlands and France. These included Nuenen, Antwerp, Paris, Arles, Saint-Remy and Auvers-sur-Oise. Many of these locations have risen in popularity as a direct result of the career of this artist who attracts attention and study like almost no other. Those choosing to follow in the footsteps of his achievements will need to visit these places to fully understand his inspiration as his paintings became better and more frequent.